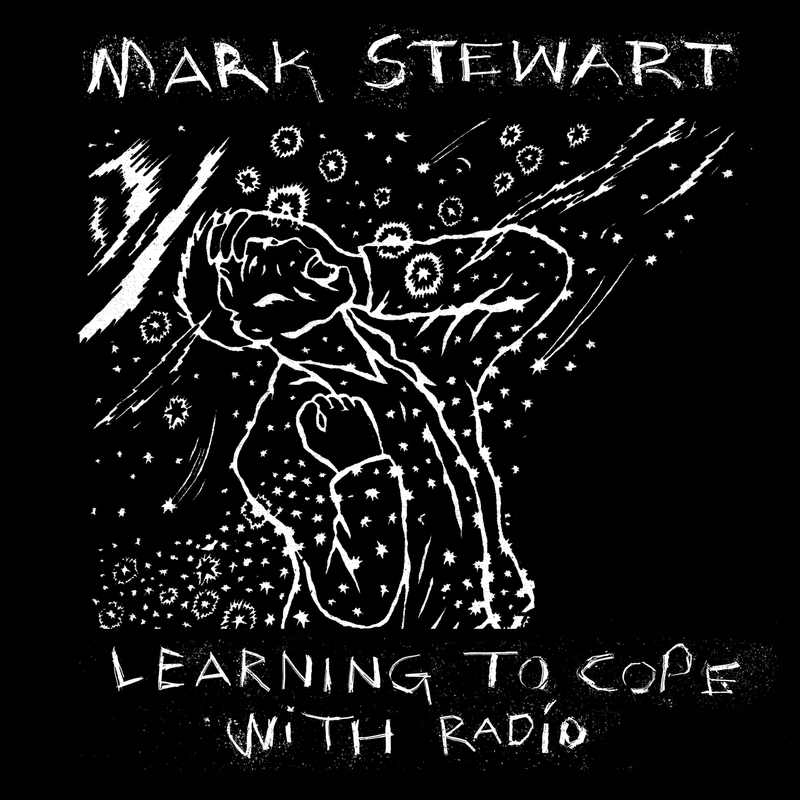 Mark Stewart will take over, in true pirate style, the BAD PUNK show with ‘Learning To Cope With Radio’ on Resonance FM at 10pm BST on Friday 5 October. 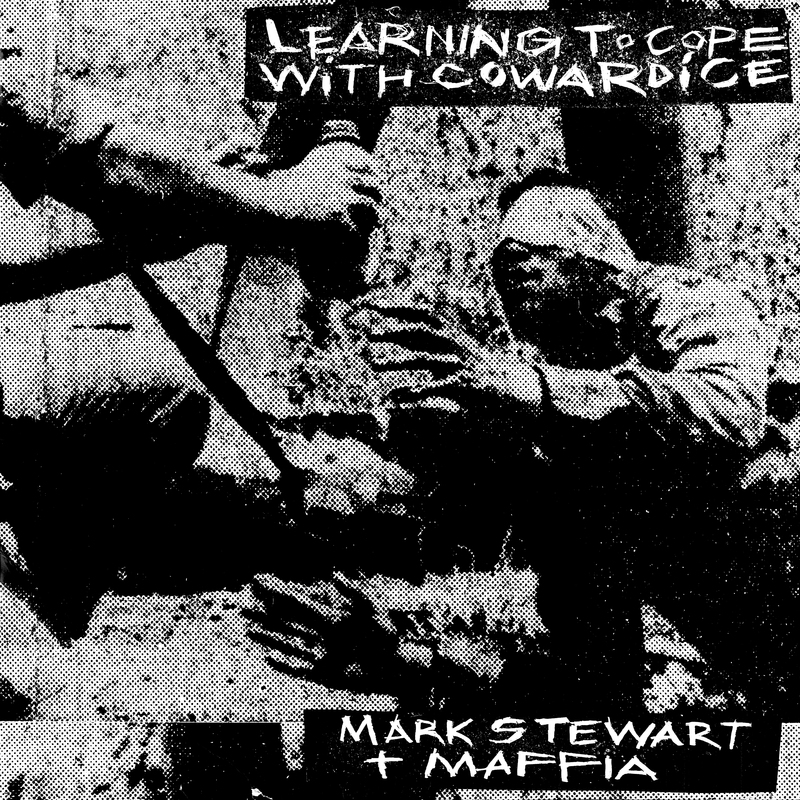 'Learning To Cope With Cowardice' is to be given a definitive reissue by Mute Records alongside 'The Lost Tapes', a newly discovered cache of unreleased material. 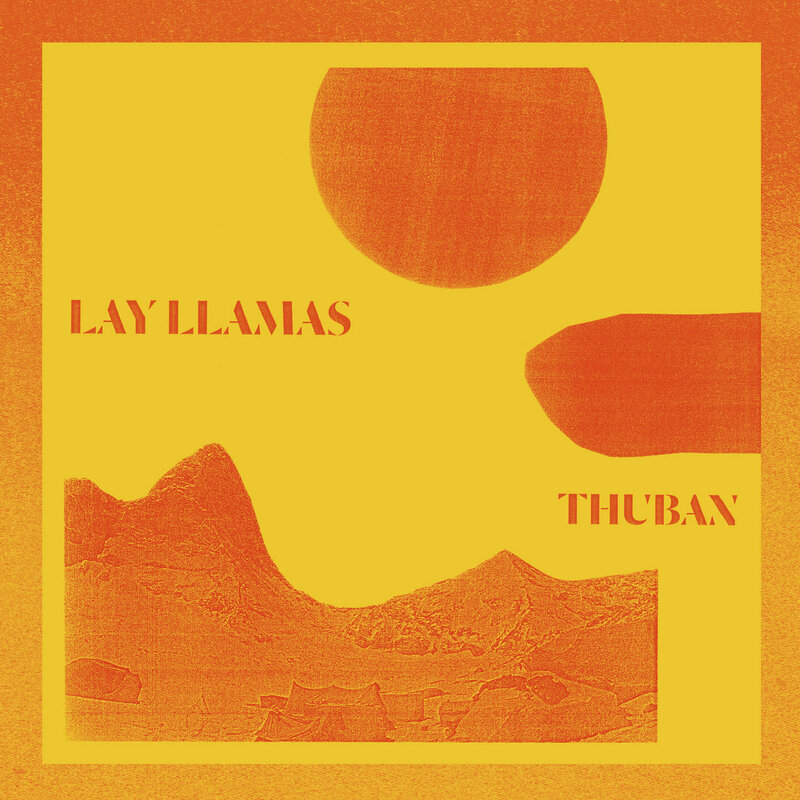 'Learning To Cope With Cowardice' will be released on Mute on double vinyl, double CD and as a limited edition double clear vinyl (with a percentage of the vinyl sales going to the Mercy Ships charity) on 25 January 2019. Mark Stewart plays the Gates of West festival at Dingwalls in Camden on Friday 7th September, an event celebrating the life and music of Joe Strummer & The Clash. 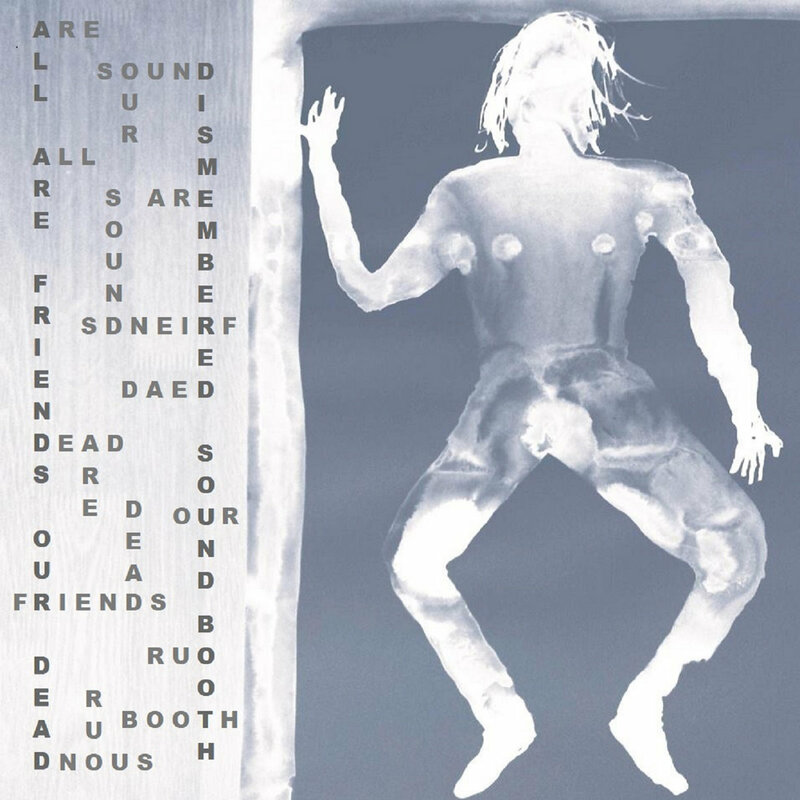 Mark Stewart has contributed to Alan Dunn's MA/68, a sound collage premiered last month at Liverpool's Time Tunnel Festival.